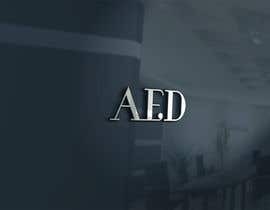 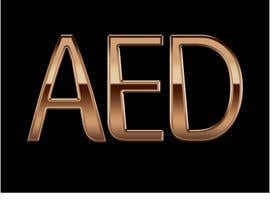 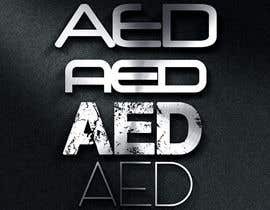 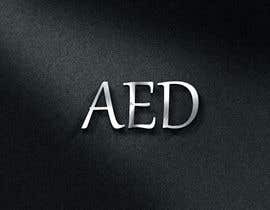 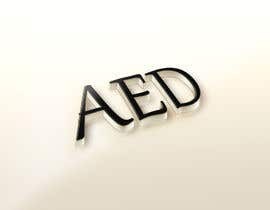 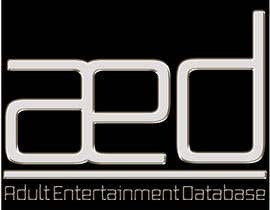 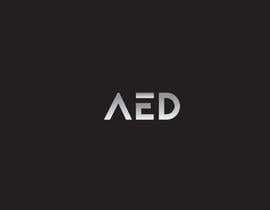 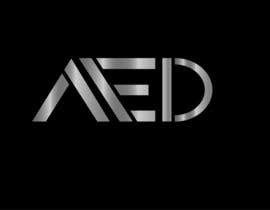 A Logo for AED (Adult entertainment database) is needed. 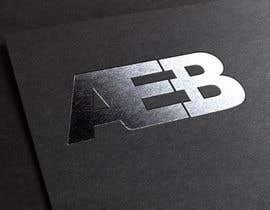 Black and silver are to be the main colours used. 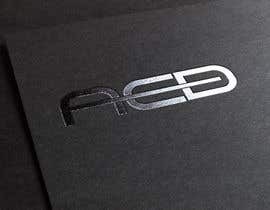 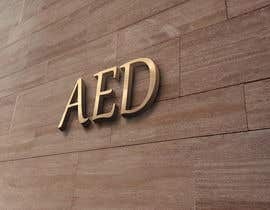 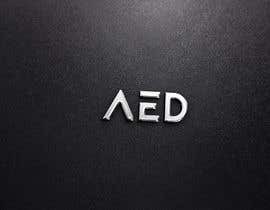 The logo can incorporate just AED or the whole title. 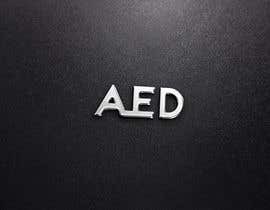 Even both! 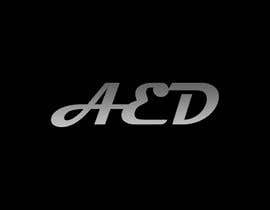 Please check my entry #63 , #68 ....Thanks! 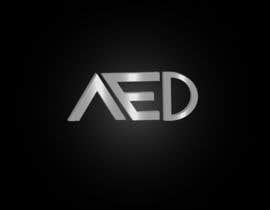 Hi, please private message for more discusses for your project check my Bid. 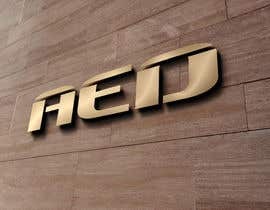 Is there any ideas on how logo should look?